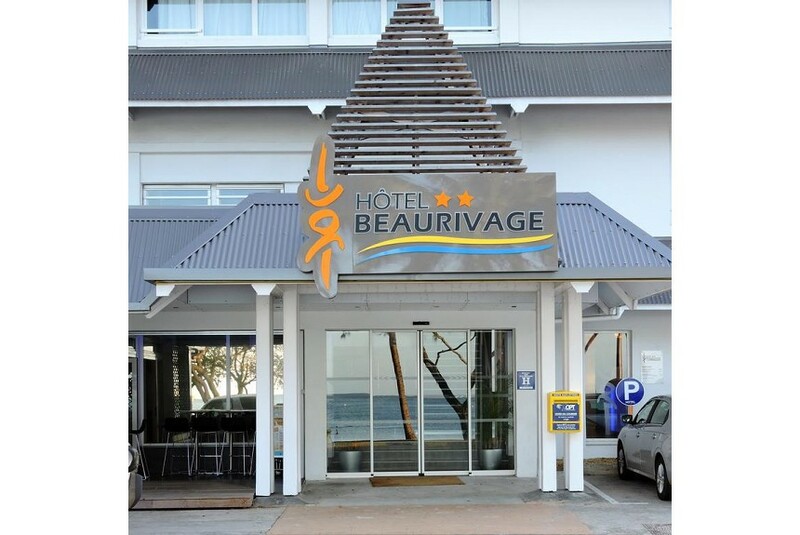 Located alongside the beach, Hotel Beaurivage is 10 minutes' drive from Noumea's city centre. It offers private room with free WiFi. Guests enjoy a 24-hour front desk, a snack bar and free on-site parking. Each air-conditioned room includes a TV, a refrigerator and a dining area with tea/coffee making facilities. All rooms includes a private bathroom with a shower and free toiletries. Extras include a sofa, bed linen and ironing facilities. Couples particularly like the location — they rated it 8.7 for a two-person trip.